Presents 350 pages of the very best in chess! 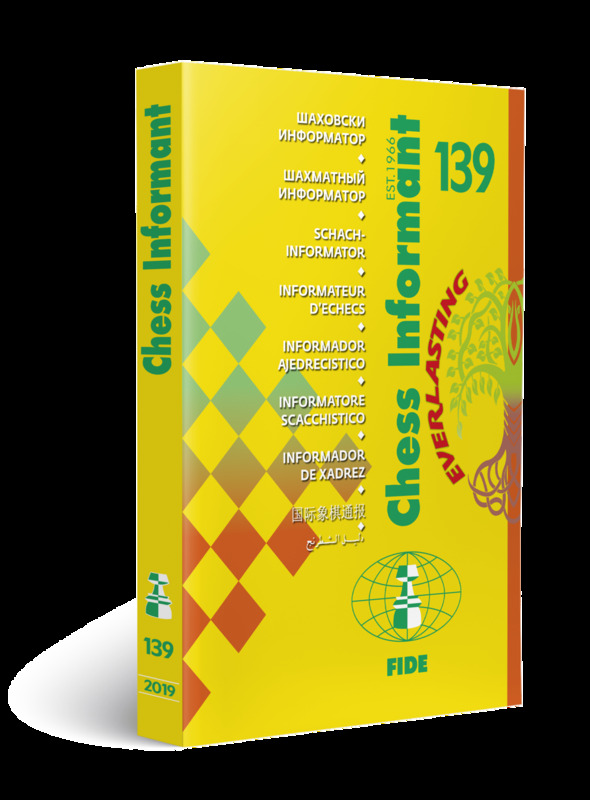 Traditional sections: games, combinations, endings, correspondence chess, endgame blunders, the best games from the preceding volume and the most important theoretical novelty from the preceding volume. 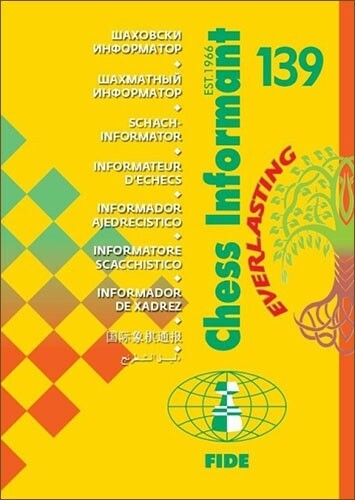 The periodical that pros use with pleasure is at the same time a must have publication for all chess students!